We’re all in agreement that after a sober dose of Blue Planet and quick hit of reality from the government, plastic-free packaging is the way to move forward for food packaging. 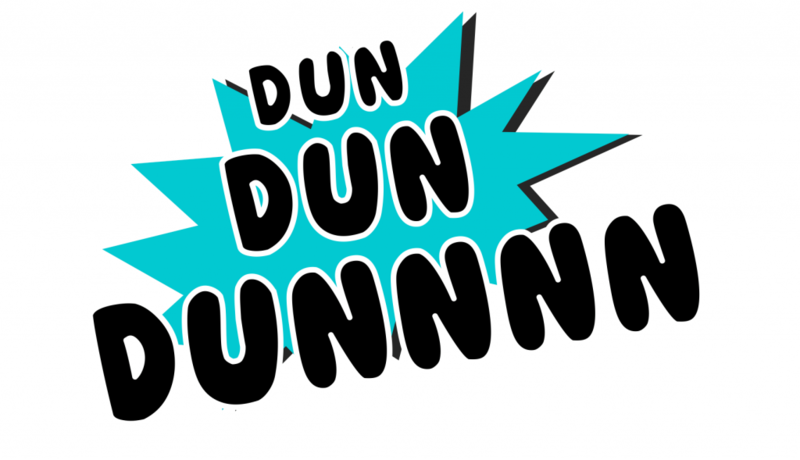 However, it may seem easier said than done… or is it? For four of our customers – it is. It may have taken bit of research but they’ve managed to do it, and they aren’t HUGE businesses either. Just extremelyyyyy hard working. Here we have four ‘real life’ examples for you – Ice Cream, Hot Noodle Soup, Chocolate & Raw Meat. All packaged completely plastic free. Let’s take a closer look at these incredible customers of ours. 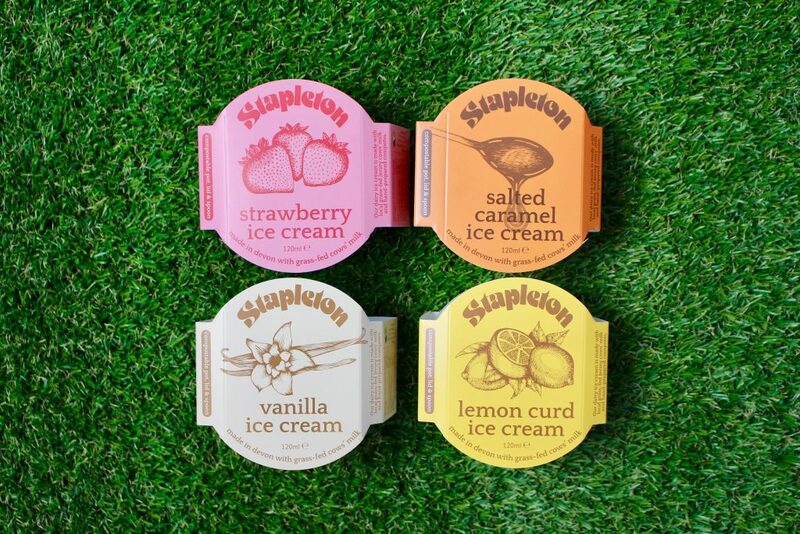 Famous for their yummy yoghurt made on their farm in Devon, it seemed a very natural progression for this family farm to start making ice cream too. More times than not, ice cream ends up on the floor – whether it’s because of a cone that’s cracked or because there’s no space left in the bin on a summers day, the remnants of these dairy delights are always discarded. 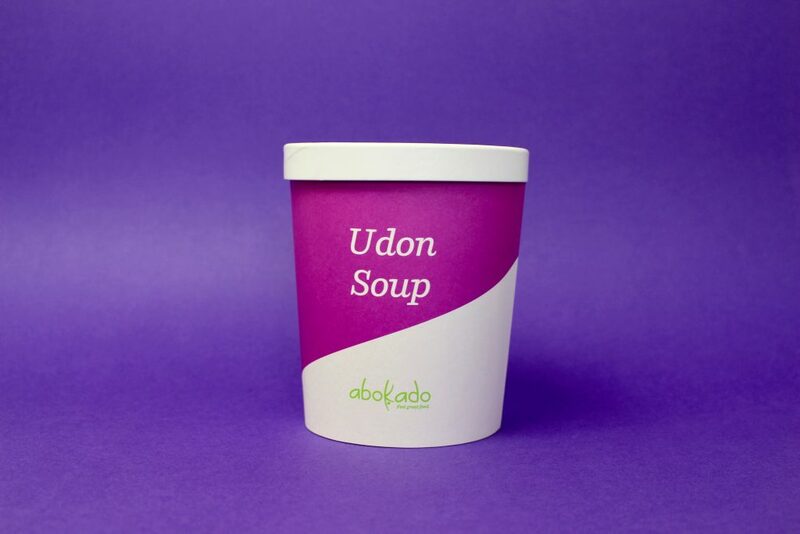 Those smart people at Stapleton knew this and opted to make their packaging completely compostable – with a compostable tub, spoon, and finished off with our sleeve. So, if you opt for Strawberry, Salted Caramel, Vanilla or Lemon Curd (we’re dying to try that) be rest assured your dinky little ice cream pot will disintegrate. 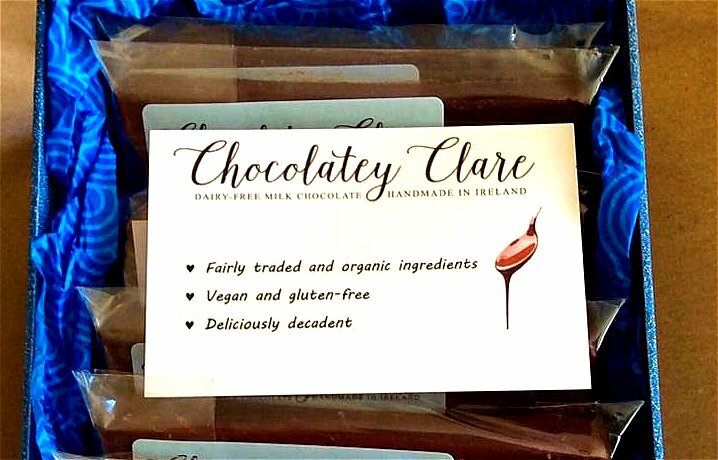 Here’s a throwback of how the lovely Clare used to package her equally lovely chocolate. A plastic wrapper and a sticker. 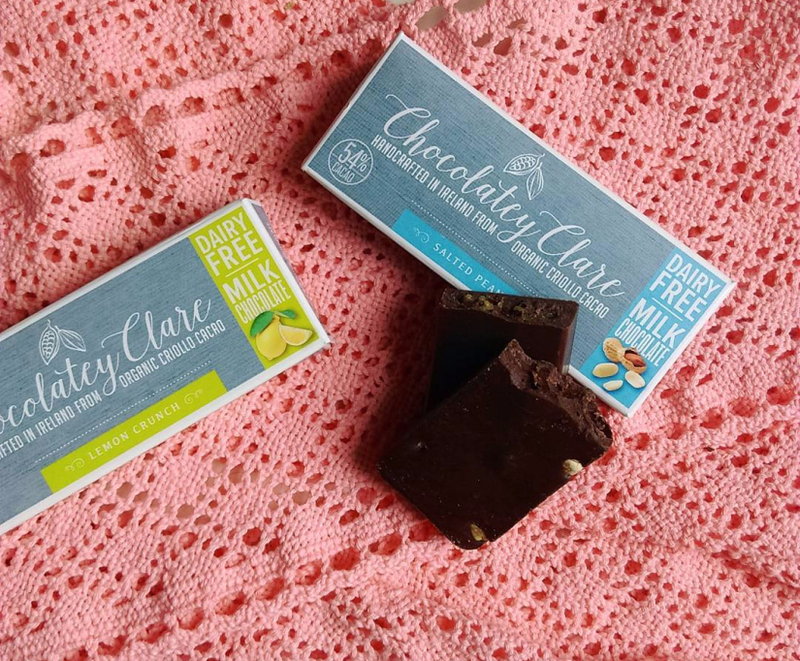 Considering Clare’s company and product ethos is all about offering the best of everything (Vegan, Dairy Free, 54% Cacao) it just didn’t sit right that her packaging wasn’t eco-friendly too. Now enveloped in recyclable paper backed foil, and slotted in to one of our boxes, Clare has her plastic-free packaging covered. There’s also something extremely satisfying and nostalgic about peeling back a bit of tinfoil to reveal the chocolate inside. It would be slightly awkward if a brand that is so proud of its natural-ness didn’t apply it to all aspects of its business. Luckily, this one does. 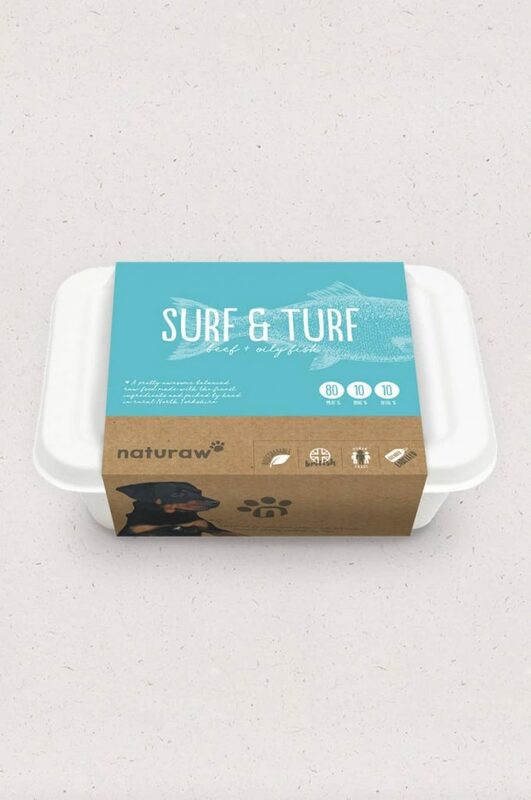 Naturaw is raw dog food, that comes in a compostable tray, in a compostable sleeve, and in their latest innovation – packaged in cardboard boxes with REUSABLE WOOL. YES, REUSABLE WOOL. We were going to continue typing in caps but thought it might scare some people. But really, how amazing is that? It keeps the product cool, calm and collected and better yet there’s even more benefits to their customers. When you have four boxes worth (or 8 liners) of the wool insulation, you can return them to Naturaw for free, and what do you get back in return? £5 credit for your next order. Judging by how quickly Naturaw go out of stock of all their furry customers favourites, we’d say this is more than a win-win deal for them and their dedicated doggies. One of our customers company mission statement is to provide high quality, cost effective and stylish eco packaging to their clients. Well, they’ve come to the right place. With a compostable tub already sourced, the last step was a compostable sleeve that would curve round the pot and make this noodle pot a little less naked. 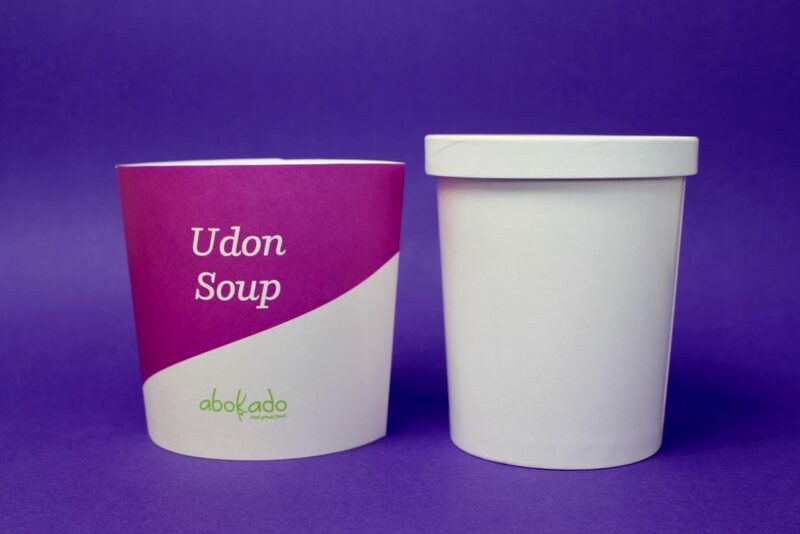 Whilst not only being a perfect fit, the sleeve shows off the brand and protects the customers hand from the delicious and nutritious noodles inside. Bravo.